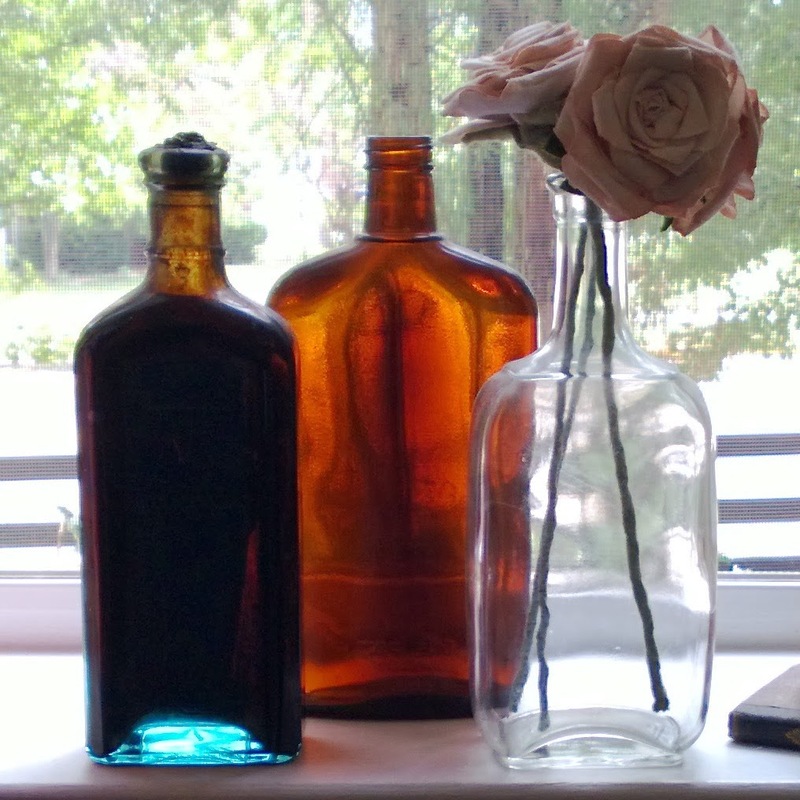 I have a somewhat secret obsession with vintage bottles. I love their different shapes and sizes. The way they reflect the light in a window sill. Their beautiful colors. I think these look almost as if they have been painted. I love their simplicity when grouped with other items on a shelf. 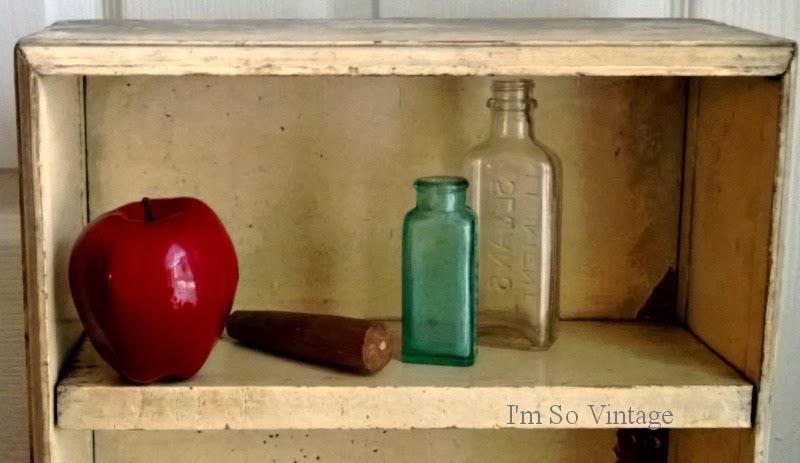 I love thinking about the stories that old bottles would tell us if they could speak. What kind of illnesses do you think this one helped to heal? 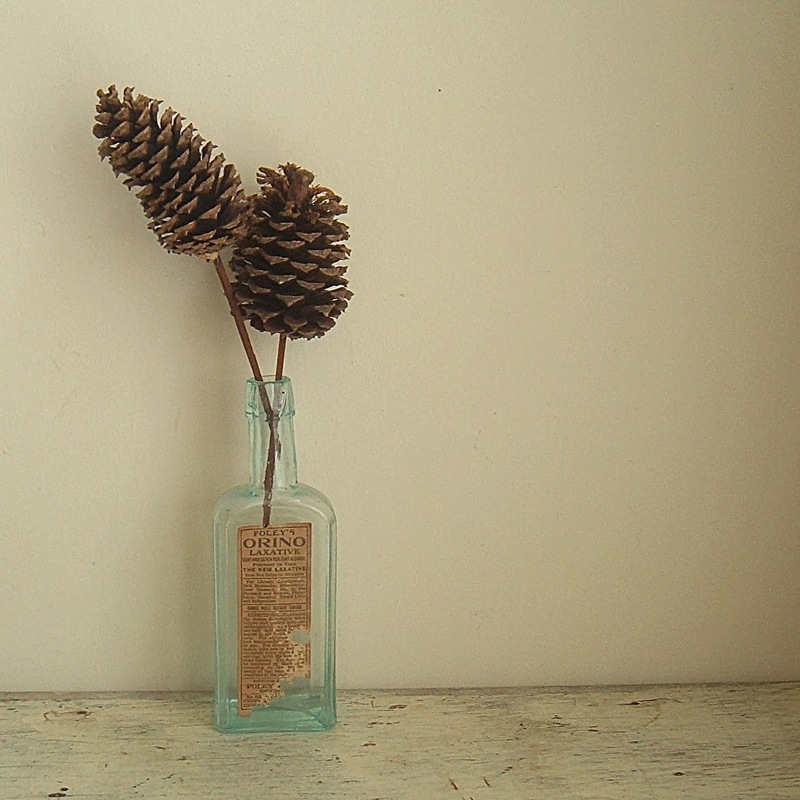 I am definitely in love with vintage bottles so I have started a new Pinterest board just for old bottles. It's an inexpensive way to feed my obsession. 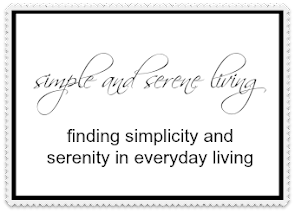 I hope you are having a wonderful Sunday. We are above freezing today so I am going to head out to Trader Joe's to stock up on groceries before the temperatures plummet again tomorrow. I am still on the lookout for spring. I'll be sure and let you know when I see any signs of it, but don't hold your breath. They look so pretty on the window sill. 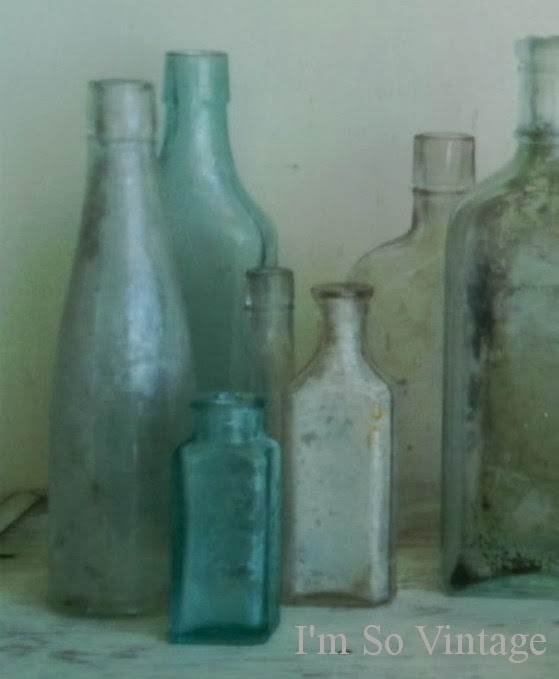 I love old bottles too and always get excited when I find one on the beach....washed up from the ocean. (I need to take pics... I know!) Enjoy your day my friend! Hugs! I would love to see photos of the ones that you've found, Diane. Very pretty and they look great grouped together. I hear we have more cold coming after a ton of snow last night. Stay safe and warm! Very nice. I love old bottles too! I will have to look for you on pinterest! I wish you could have been at my garage sales when I was selling my house and moving. I had a rather large collection of those bottles that I sold at the first garage sale for $1 each. Beautiful!! We have a few old bottles. My husband and daughter went pickin' this past summer and brought home a bunch. some of them are really cool. I've cleaned alot of them up. They are very cool! Love your colored ones! I really like old bottles too. My favorites are the extra large demi john bottles with old glass. They can be hard to find and expensive though. I like that last one you showed with the label on it. Your pictures are beautiful......make the bottles look like works of art! I love the ones with the bluish tint. I love old bottles too and have a few. But I don't have many colored ones. They are the prettiest. It was 72 here today. Plummeting tomorrow to 17, so I got groceries too. Love your bottle collection! The stories they could tell. They're all very pretty! You have a great collection! I've seen your little obsession on Pinterest! Your collection has so much charm! What a beautiful bottle collection, love that amber one!! 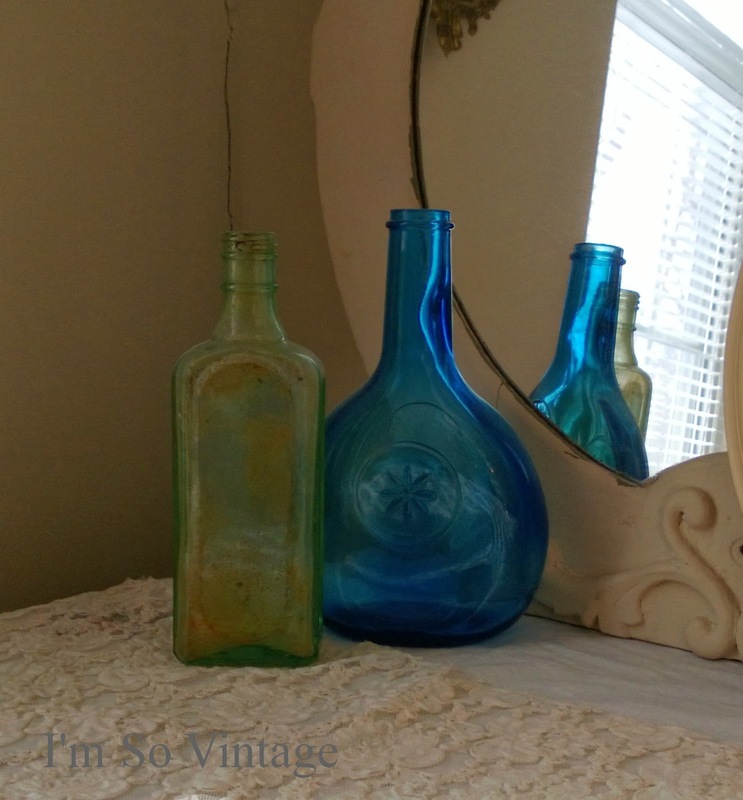 I love old bottles too and have a few around the house. The aqua blue ones are my favourite.